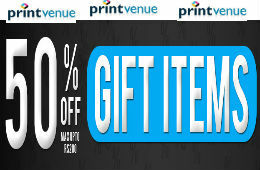 Nearbuy Offering Flat 10% Cashback on Purchase of Shopping gift Vouchers. 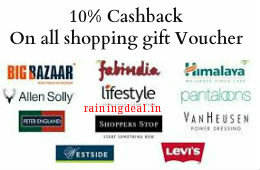 All Brands Shopping vouchers are available under this offer like Big Bazaar, Fastrack, Levi, Lifestyle, Nike, Pantaloons etc.. 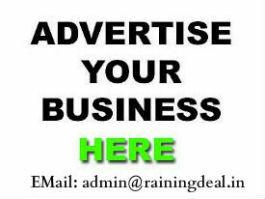 This offer is valid for New User Only.